Give someone a real blast from the past with this Retro Sweet Hamper. Packed full of all their favourites from the '70s and '80s. 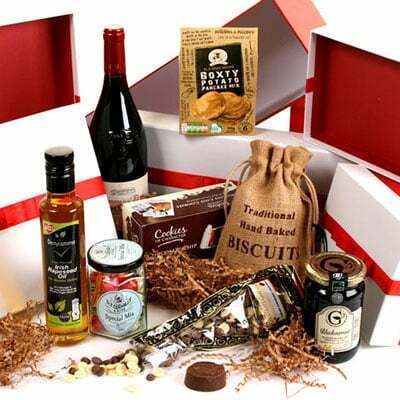 Arrives beautifully presented in a red hamper box. A great gift that will take your recipient's taste buds for a walk down memory lane!